Won't shift, lack of power, rusty, a.c. leaks refrig, suspension worn and rear tires new. 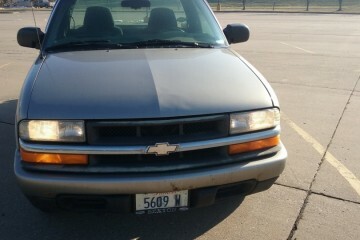 At isle casino Bettendorf employee parking. This junk car AD was created on December 10, 2018 and it's located in the city of Bettendorf, state of Iowa. 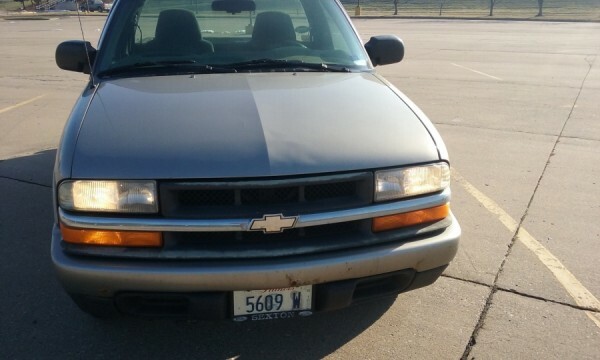 If you are interested on the entire Chevrolet S-10 2000 or any spare, or want to make any related question, please use the form below in order to talk directly to the owner.